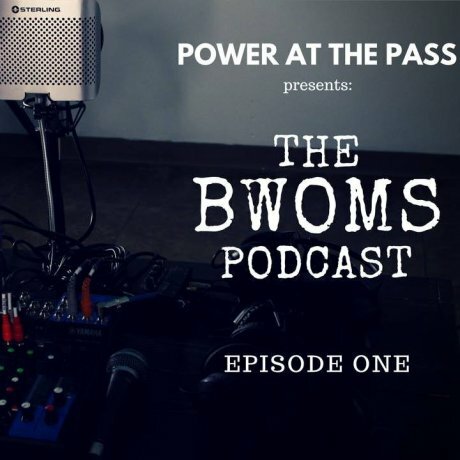 On this episode of The BWOMS Podcast we welcome Valentin Sandoval (filmmaker / author / public speaker / entrepreneur). 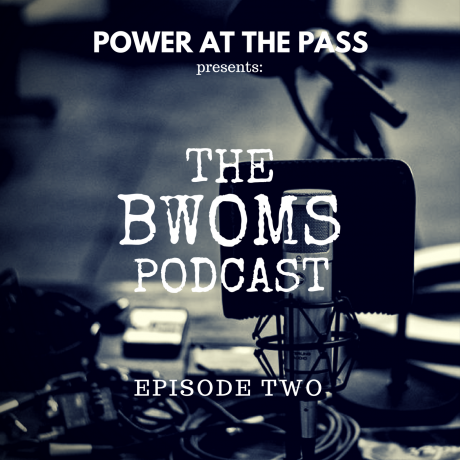 We discuss and deconstruct "Power at the Pass," both in name and vision. Valentin also discusses teaming up with Don Shapiro, publishing South Sun Rises, collaborations, and "riding the tide"
On this episode of The BWOMS Podcast we welcome 2016 Frontera Poetry Slam Champion, Rachel Marie. We discuss her writing, DIY as an act of resistance, her chapbook "Resistance, Persistence, & Love Sickness," her CD "Enemies at the Door," the poetry scene, and more! On this debut episode of The BWOMS Podcast we welcome our good friend, Daniel Rivera into the studio. We discuss Daniel's musical inspirations, journey as a musician, creation of The Golden Groove, winning song contests, and his plans moving forward.